Cam Edwards has hosted Cam & Co since it first debuted in 2004. Prior to joining NRA News, Edwards worked in television in Arkansas and was an acclaimed reporter, producer and host at a radio station in Oklahoma. 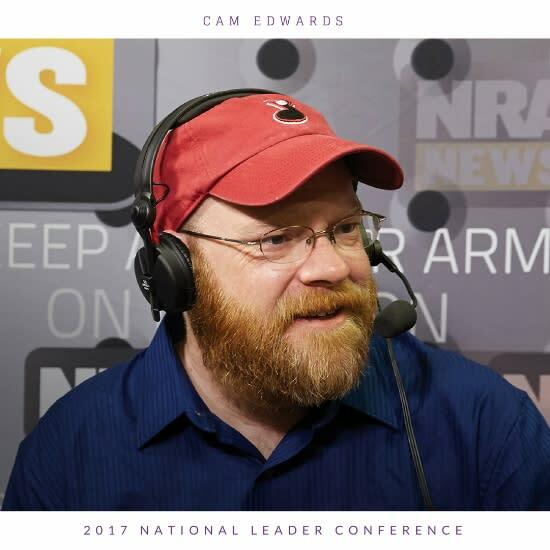 Now into his second decade at Cam & Co, Edwards has cultivated a loyal legion of viewers who enjoy his analysis of firearm issues. Edwards is also a shooter and a parent who is teaching his kids to be safe and responsible when it comes to firearms. "I&apos;ve come to realize that we&apos;re not just fighting for our right to keep and bear arms," says Edwards, "we&apos;re fighting for the right to raise our children as we see fit." 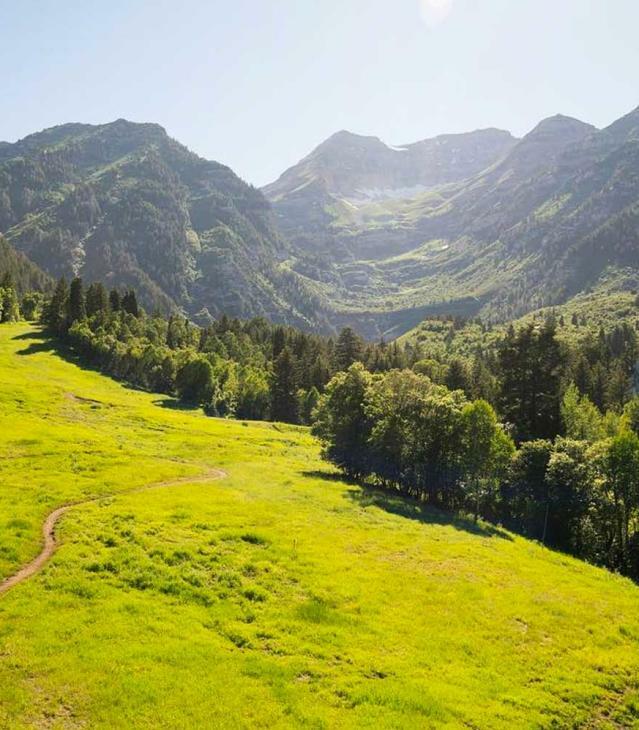 In 2014, Edwards moved to Farmville, Virginia, where he lives on 40 acres and is exploring rural life. He co-authored a book entitled "Heavy Lifting: Grow Up, Get a Job, Raise a Family, and Other Manly Advice" that was released in 2015. Click HERE to learn more about Cam and his program on NRA TV.